Wudang martial arts are one of the key schools of Chinese martial arts. It originated in Wudang Mountain in Hubei Province, which is one of the four famous Taoist mountains in China. Wudang martial arts are greatly related to the Chinese native religion – Taoism. It is said that Zhang Sanfeng, a Taoist who lived in the Song Dynasty (AD 960-1279) created Wudang martial arts. 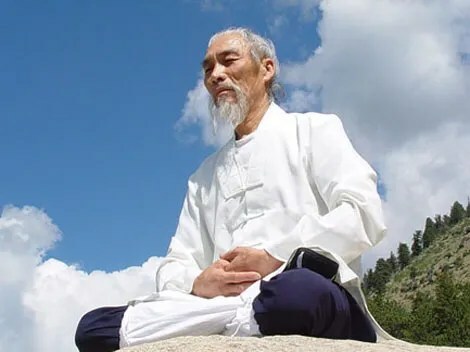 He has been honored as the founder of Wudang School. 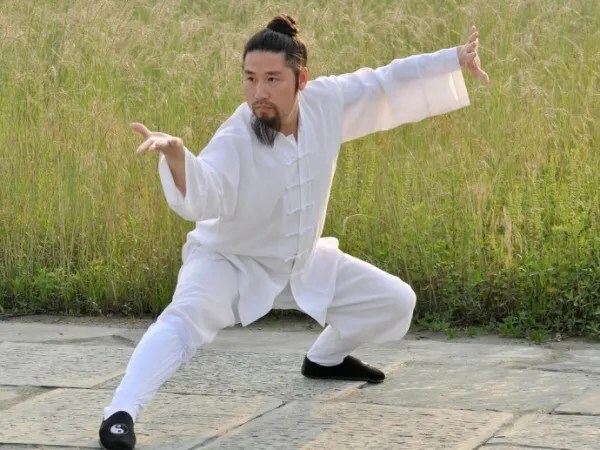 By ingeniously combining the essence of I Ching and Tao Te Ching with martial arts, Zhang Sanfeng created Wudang Martial arts that are dominated by Tai Chi Chuan, Hsing I Chuan and Pakua Boxing with important bodybuilding and health keeping values. The Ming Dynasty (AD 1368-1644) saw the formal popularity of Wudang Kungfu. 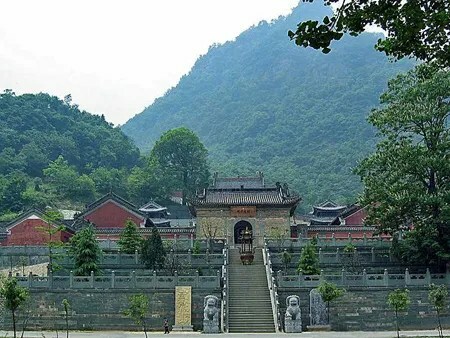 In order to promote Wudang Taoism all over China, Emperor Yongle of the Ming Dynasty assembled 300,000 civilian workers to build 33 Taoist complexes in Mt. Wudang. It took them 13 years to finish the whole construction. With a long history, Wudang Martial arts are broad and profound. After continuous innovation, improvement and enrichment by Martial arts masters of later dynasties, Wudang Martial arts became one of the major schools of Chinese martial arts. It has long been honored as the most authoritative kungfu in the south China alongside Shaolin, the most authoritative martial arts in the north China. 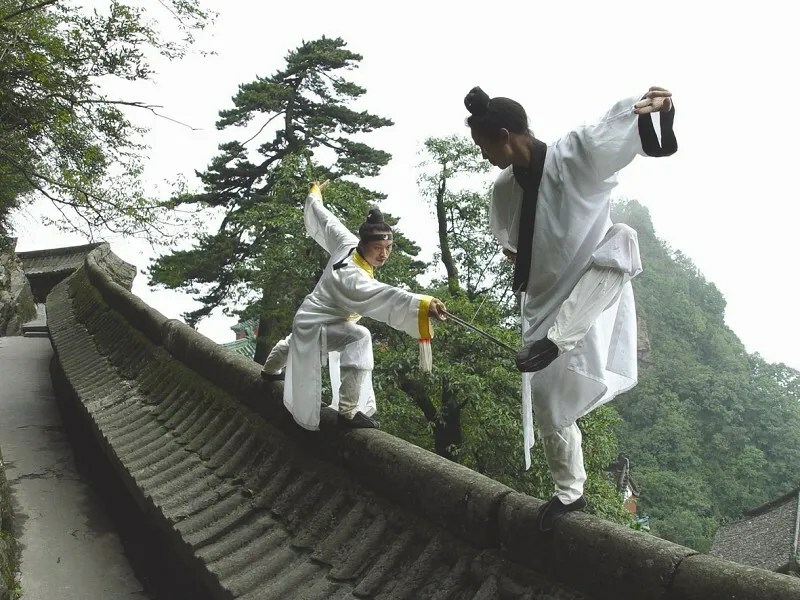 Currently, Wudang Martial arts have been introduced overseas, becoming a sport activity for health preserving, disease curing and life prolonging. Wudang Martial arts embody distinctive Taoist culture and are a natural combination of Martial arts and regimen, profound in both traditional martial arts culture and scientific theory. It’s in line with the concept of internal cultivation and external exercising that integrates physical with psychological training. Wudang Kungfu values martial spirit rather than strength, and encourages the use of softness to conquer the unyielding, focusing on the principle of “levering a ton of weight with four ounces of force” and “letting flexibility control hardness”. Meanwhile, Wudang martial arts are more for defense than attack. It doesn’t advocate attack but at the same time it is hard to defeat. Its functions and features also include prolonging life, helping cure and prevent diseases and boosting intelligence etc. The basic Wudang Martial arts spirit is to value martial arts while at the same time upholding virtue; this has been advocated by martial arts performers from generation to generation. Wudang martial arts are just like a knowledgeable teacher from whom people can learn a lot in order to survive in this complicated world. Posted on August 16, 2012 May 17, 2017 by Interact ChinaPosted in Kungfu, Kungfu StylesTagged Chinese kungfu, taoism, taoist, wudang martial arts.